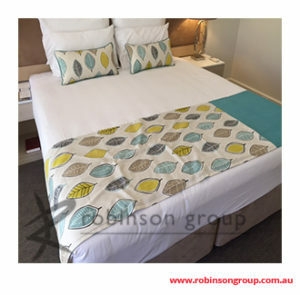 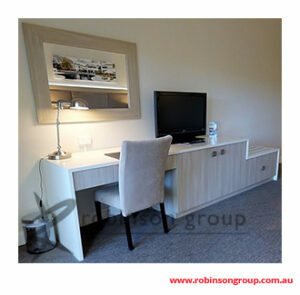 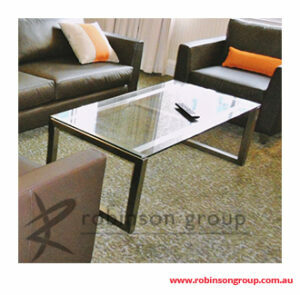 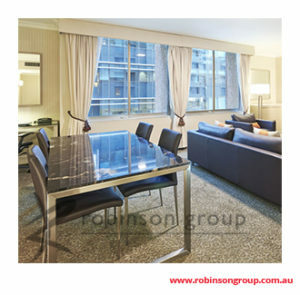 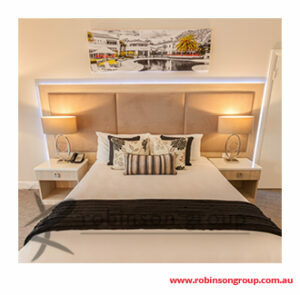 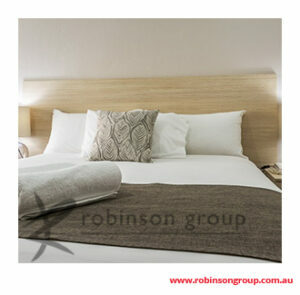 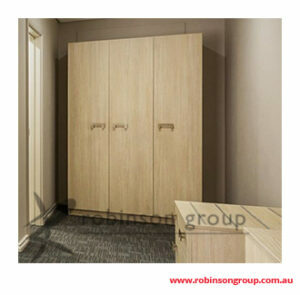 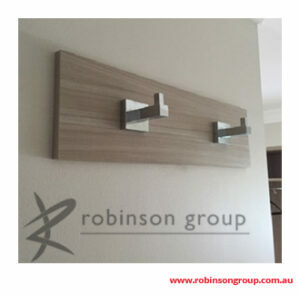 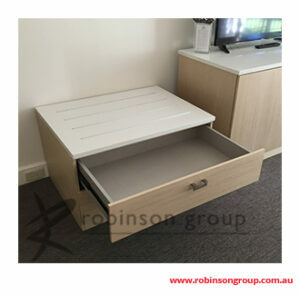 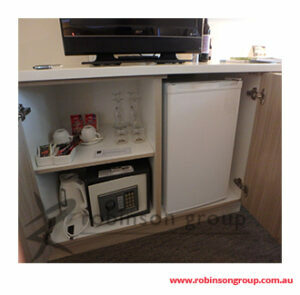 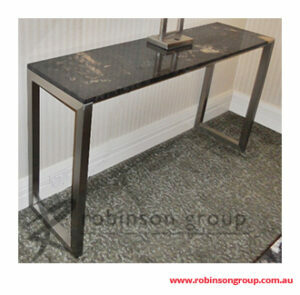 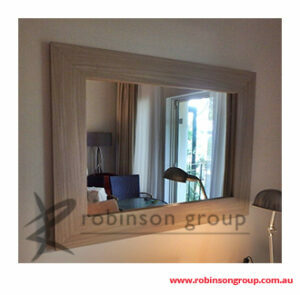 For over 39 years Robinson Group has been wholesaling commercial furniture and components to the Australian market. 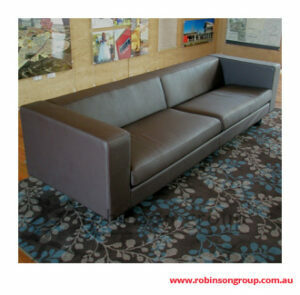 Our huge range incorporates furniture from over 200 factories world-wide, combined with items we manufacture locally. 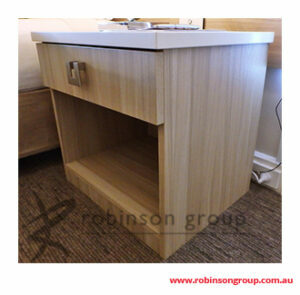 Our flexibility and experience means we can custom manufacture here or overseas to meet any furniture requirement or application. 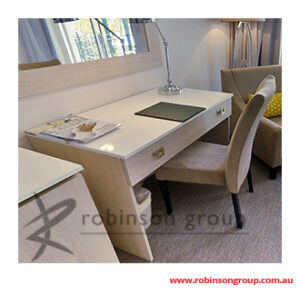 The majority of our products are made in ISO certified factories and made to Furntech or BIFMA standards.